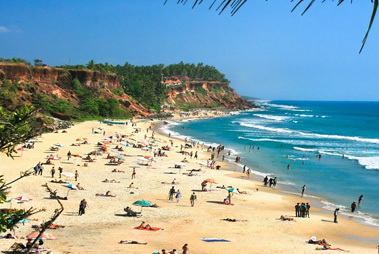 Located 51 km northwards of Thiruvananthapuram and 37 km southwards of Kollam in the southern region, the town of Varkala is an extremely popular tourist destination. Flanked by a large number of tourists every year, this place boasts of a splendid past and present. Dotted with a number of popular cultural and religious attractions, this is the only place in southern part of Kerala where one can find rocks near the Arabian Sea. 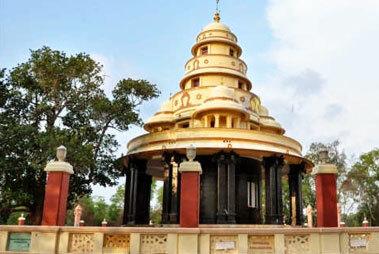 An important Balitha or port in the ancient times, Varkala today is known for its beach, spa and its Varkala Formation. Relatively a new discovery in the form of a tourist destination, it is perfect for those who like spending secluded vacations away from tourist activity. The unspoiled beach, palm trees, red rocks and pretty cliff form an enchanting site. 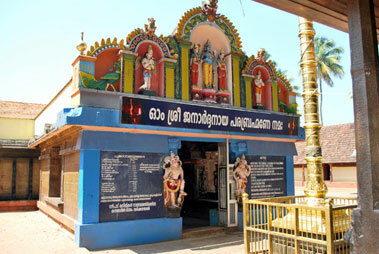 Along with a rich historical post, Varkala is also an important Hindu pilgrimage destination. The town also has many natural fishers and springs, which are prime tourist destinations. You can indulge in interesting activity at the beach. 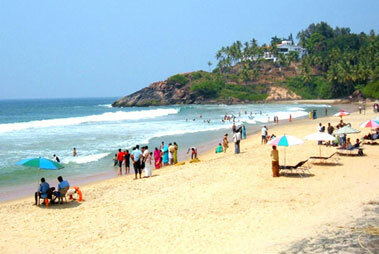 Trivandrum International Airport is the nearest airport to Varkala, which is just an hour’s drive away. This Airport is well- connected through regular flights with major cities of India such as Delhi, Bangalore, Chennai, Hyderabad, Mumbai, Kolkata and Kochi. 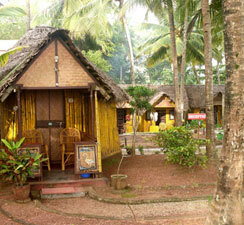 Once at the airport, you can hire taxis to go to Varkala. Varkala has its own railway station, Varkala Railway Station. This railway station of Varkala is well-connected to most of the main cities of Kerala like Kochi, Trivandrum, Coimbatore, Mangalore and Bangalore through Trivandrum Express, Kanyakumari Express and Trivandrum Mail. A network of well-built roads connects Varkala to the other popular destinations of Kerala and other South Indian states like Tamil Nadu. Distance of Varkala from other places- 35 km from Kollam, 59 km from Kulathupuzha, 119 km from Kottayam, 266 Kms from Madurai 49 km from Trivandrum, 161 km from Tirunelveli, 171 km from Kochi, 214 km from Thoothukudi, 196 km from Kovilpatti and 248 km from Thrissur. Kerala State Road Transport Corporation (KSRTC) and some private operators offer the service of regular buses.